Mychael Barratt is an artist with an unusual—and unusually entertaining—focus: he takes famous paintings, the sort that every schoolkid knows, and he adds a cat or dog. That makes his approach sound simple, which is far from true. For each artwork, Barratt carefully devises a way to incorporate a feline or canine feel while keeping the artwork fully in the spirit and style of its original artist. Dali, for instance, sees his melted clocks transformed into leggy, slumbering dogs, while Yves Klein’s perfections are disrupted by ghostly blue feline footprints. Clever, funny, ironic, yet not without deeper meaning, Barratt’s paintings are marvelously entertaining. 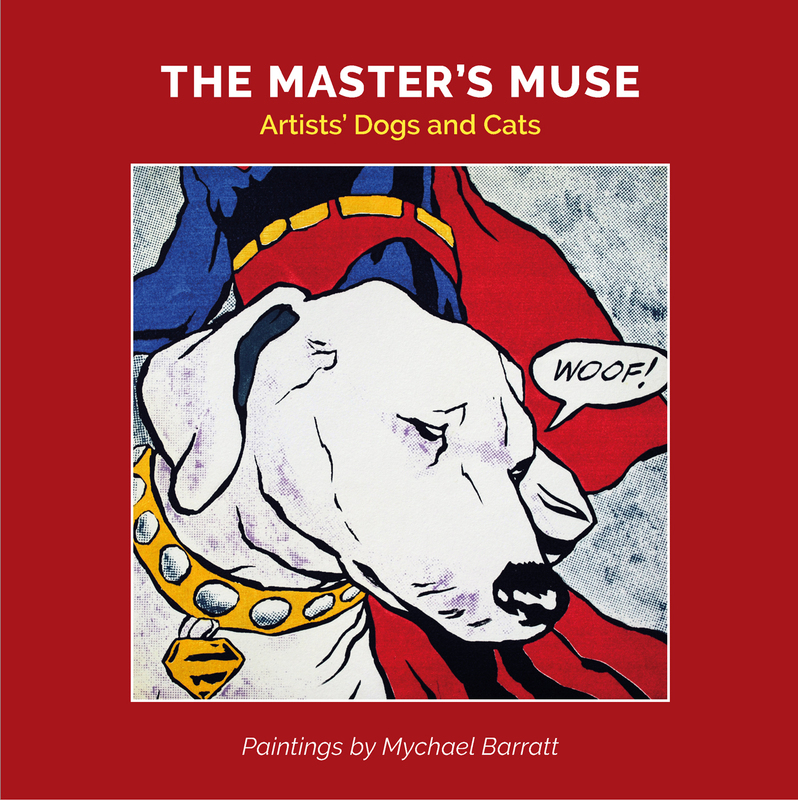 This book brings together forty of his best, reproducing them in full color, making it the perfect gift for any art-loving animal enthusiast.